I came up with several playful titles for this post before settling on the more serious one above. The topic of digestive health and gut bacteria is certainly ripe for humor but it is such a critical topic that I decided to choose a title that would underscore its importance. I recently purchased a copy of the latest book by David Perlmutter, MD (a neurologist), Brain Maker: The Power of Gut Microbes to Heal and Protect Your Brain–for Life. I’m excited to read his take on a topic I’ve been poring over since learning of it several years ago from a good friend of mine who has healed all eleven of her adopted children’s various ailments through changes to their diet and home environment. Thanks to this family’s story, I knew to turn to food instead of prescriptions to heal my mangy munchkin’s persistent eczema, which you can read about here. In fact, we could not do these things without them, as they coexist in a symbiotic relationship with our bodies. Because the organisms in our gut play such a vital role in our well being, it is critically important for all of us–especially those of us with children and with health problems–to be aware of the emerging science of gut health and to stay up-to-date on the new information being published about our microbiome. As Dr. Natasha Campbell-McBride, MD, argued in her groundbreaking book Gut and Psychology Syndrome, poor gut health can be a major factor, if not the primary factor, in conditions ranging from allergies and autism to depression and diabetes to multiple sclerosis and schizophrenia. If you or anyone you know suffers from these or related conditions, I strongly encourage you to read her book. I plan to write a more detailed review of Brain Maker when I finish reading it, but for now I’d like to discuss a few points he makes in his opening chapters. One is that our lifestyles and hygiene habits play as much of a role in our gut health as our diets do. In the western world, where a majority of people live in sanitized environments, the average person’s gut microbiome is much less diverse than that of a person living in the developing world, where sanitation isn’t as ubiquitous and people live in closer contact with the ground, plants, and animals. As it turns out, diversity appears to be important for a healthy microbiome since a lack of diversity means one species of bacteria can take over others more easily, leading to toxicities. 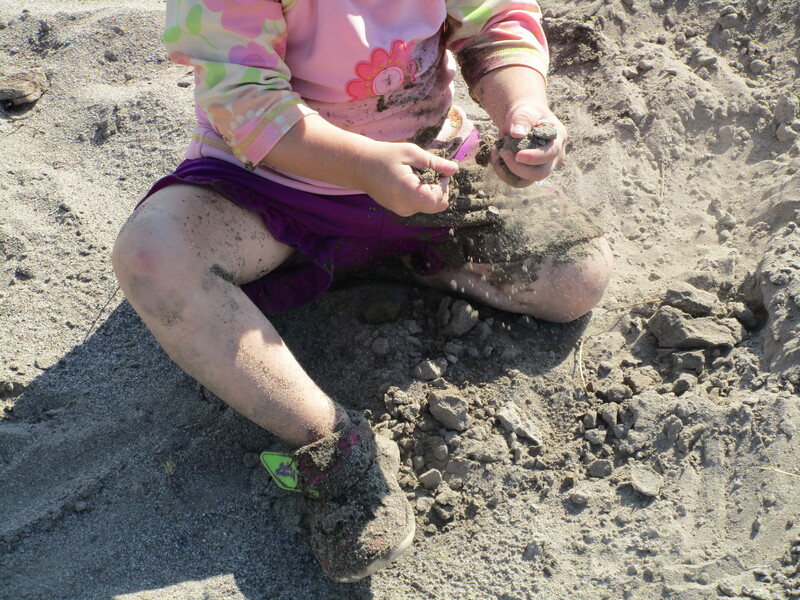 If you have children, let them get dirty! 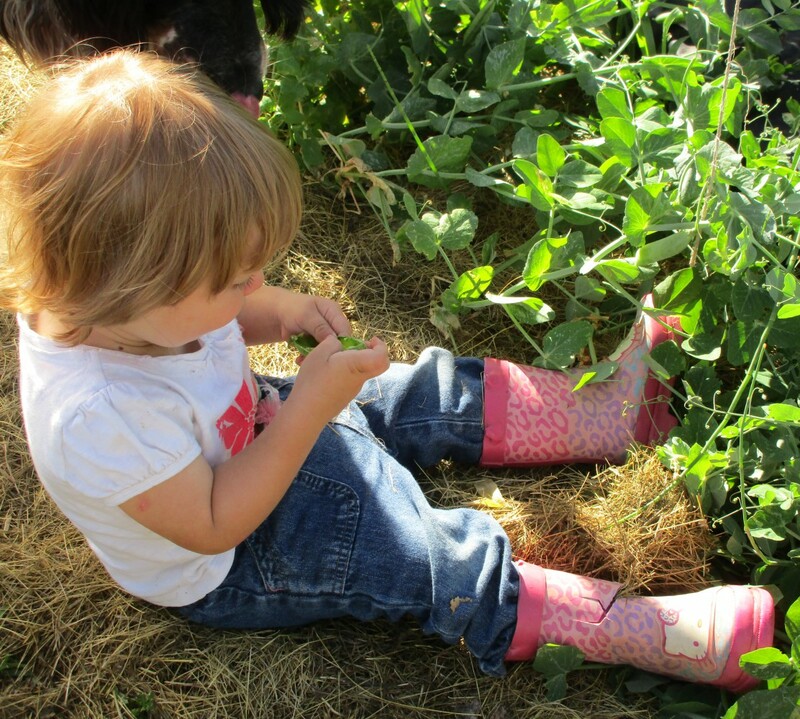 Allow them to pet animals (healthy ones), play in the dirt, dig in the garden, climb trees, and so on. And DON’T use hand sanitizer afterwards. Simply wash their hands with soap and water. Disinfectants, it is turning out, may be part of our downfall. Another point, essential for parents and parents-to-be, is that the method of childbirth/delivery (vaginal versus cesarean) sets infants up with completely different microbiomes, with as-of-yet unknown consequences–although the correlation is clear: children born via c-section are at higher risk of allergies, ADHD, autism, celiac disease, obesity, and type-1 diabetes. If your child was born by cesarean delivery, and also if your child was exclusively formula-fed (which is likewise associated with a higher risk of certain conditions) PLEASE DON’T PANIC! Our microbiome is not set for life; we can alter it by making changes to our lifestyles and diets. Please note that I am not a doctor and do not purport to have the necessary knowledge to dispense medical advice. I only share what has worked for my own family and friends and what I read about in well-researched publications. Please also note that I am not in any way affiliated with these authors or their publishers. I am not receiving any income by promoting these books; I simply think they are phenomenally important reads for every human being, especially those of us living in the sterilized, symptomatic western world.